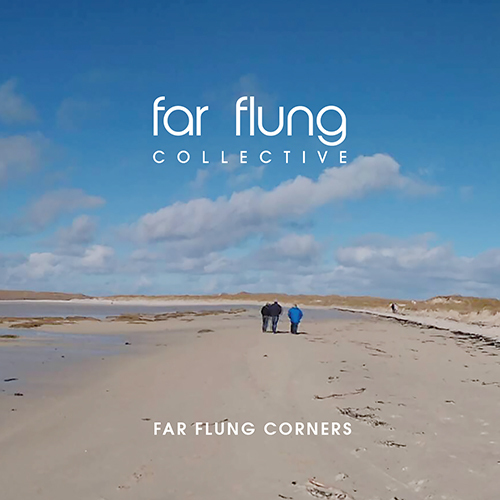 Far Flung Corners features new music from the Far Flung Collective – a collaboration between Dorset musicians – songwriter Alex Roberts, multi-instrumentalist Dan Somogyi, and fiddlers/composers Simon Bradley and Anna-Wendy Stevenson from Scotland. 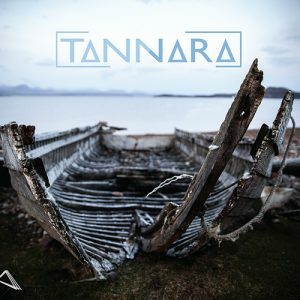 They are joined by fantastic young musicians from the renowned traditional music course at Lews Castle College University of the Highlands and Islands based in the Outer Hebrides. 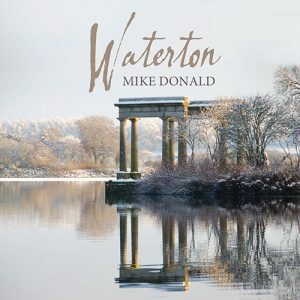 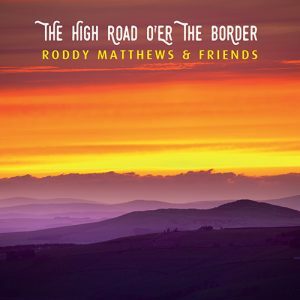 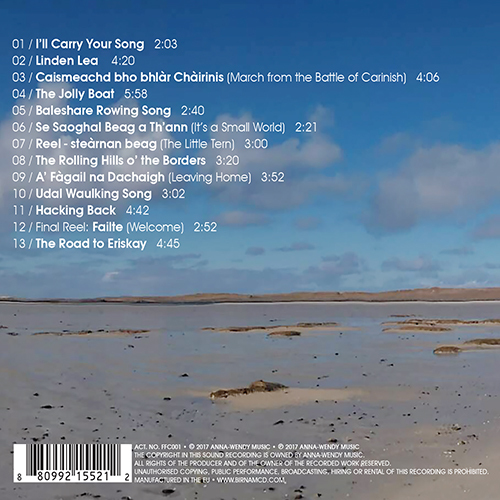 This CD features beautiful new compositions inspired by the connections and differences, past and present, of landscape, culture and language within the British Isles, with particular focus upon the Outer Hebrides and South West England.